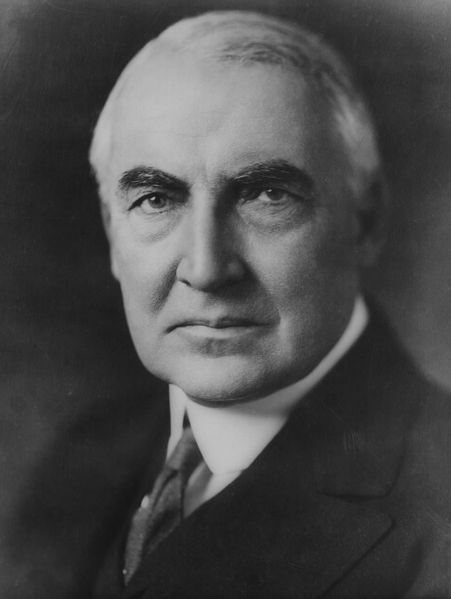 Warren G. Harding, head-and-shoulders portrait, facing front. Copyright by Moffett, Chicago. J241772 U.S. Copyright Office.